Ayurveda is an ancient form of medicine basically rooted to India. The Ayurveda therapies and practices have been in use since ancient time for general wellness and for medical use. At Spiritual Life Home, we are highly concerned for your well-being as well and that’s why curate a program called 28 Day Rejuvenation Ayurveda Retreat Rishikesh. Since, Rejuvenation is the basic for all healing processes ahead that is why our program is based on the target for such treatment. 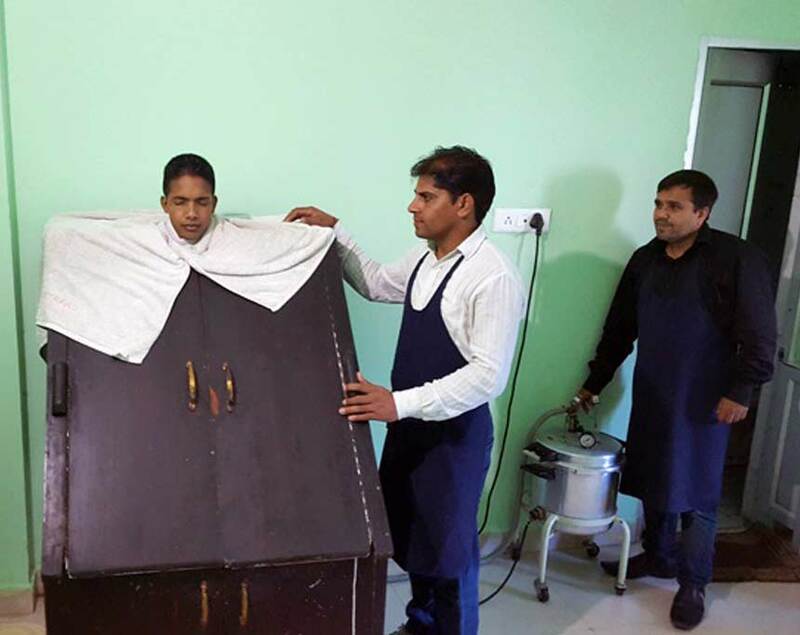 With 28 Days Rejuvenation Ayurveda Retreat Rishikesh, we set our prime objective along elimination of toxins, dirt and other negativities from the body. Detoxification and normalization of organs and body, which will lead to the improvement in health and also important to treat any disease, comes under our program of Ayurveda retreatment. 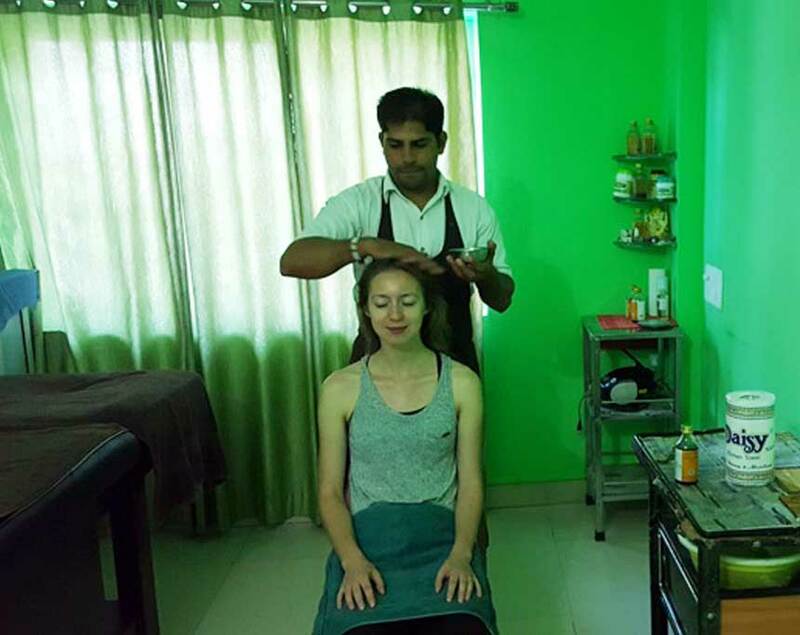 We have included Panchakarma Therapy in our program, which is best suited for the modern life style and made it completely personalized and customized as per individual. We provide this therapy after analysis of body type, and imbalances in Doshas. As there are three types of Doshas: Vata Dosha, Pitta Dosha, and Kapha Dosha; your body may have one or more Dosha and that need to be treated with different forms of Ayurveda. At Spiritual Life Home, experts and well certified Ayurveda Doctors and therapists are keenly involved in therapies and treatment who knows better, what is good for you and your body. Lifestyle of individuals is specially considered in to account while designing therapy for them. Panckarma therapy is beneficial for everyone, it detoxifies the body and then only it will come in harmony with the mind. 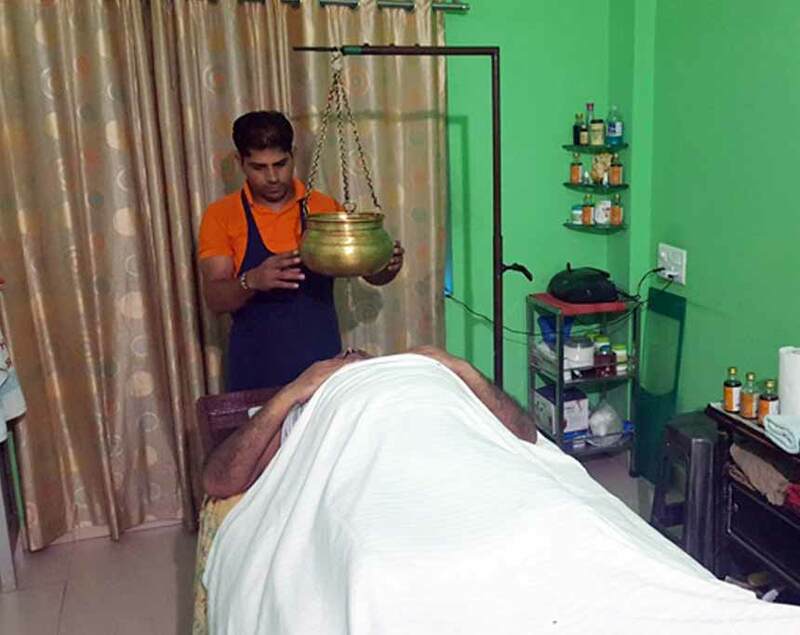 There are many other special Ayurveda treatment procedures other than Panchkarma therapy, which will treat various aesthetic problems of human body. We are using only natural ingredients in medical formulation to treat the disease, clean the body, and make it free from toxins, which are the main reasons of chronic diseases. We have formulated 28 Day Rejuvenation Ayurveda Retreat Rishikesh program to serve you a complete transformation in your life, body, and mind. We are dedicated to bring your disordered lifestyle in to a peaceful and blissful state where you can enjoy your life at fullest with no stress. The rejuvenation program includes yoga and pranayam sessions on daily basis, it also includes mantras chanting and sacred fire rituals which will purify your soul and mind. The program includes Vamana, Nasya, Virechana, Raktamoskshana, Basti and many other alternative forms of Pannchkarma therapy that are destined to offer you a complete peace of mind along with deep relaxation. You can retreat yourself while enjoying the beauty of natural scene. The special rejuvenation retreat program in combination with satvik food, good, peaceful and clean place, most amiable ambience, and world’s best therapy will definitely retreat you and take you out of all your problems. We not only treat you and your body but also explain you in-depth the benefits of Yoga and its basic concepts, which also includes basic Principles of Ayurveda. We use Panchakarma therapy which when combined with Ayurveda is the best in curing the daily stress we face due to our busy schedule. By having experience of this retreat you feel that it helps to restore metabolic fire (AGNI). By having experience of this retreat you feel that it eliminates AMA (toxins) strengthens tissue functions. By having experience of this retreat you feel that it assists balance all three doshas. By having experience of this retreat you feel that it helps implement a healthy diet and lifestyle. By having experience of this retreat you feel that it reduces stress, improves relaxation & tolerance. By having experience of this retreat you feel that it slows the ageing process. By having experience of this retreat you feel that it boosts the bodies immunity levels. By having experience of this retreat you feel that it improves strength, endurance and vitality. In this Rejuvenation Ayurveda retreat we provide the panchkarma treatment which is important aspect of Ayurveda. In this Rejuvenation Ayurveda retreat we provide the goodness of Ayurveda to a holistic way of living. In this Rejuvenation Ayurveda retreat we provide the cornerstone of the Ayurveda treatment system, Panchkarma essentially stabilizes the basic balance of Tridoshas in one’s body. In this Rejuvenation Ayurveda retreat we provide you an excellent way of maintaining health and keeping sickness and diseases at bay. In this Rejuvenation Ayurveda retreat we provide you Literally translated to ‘Five Actions’, Panchkarma basically involves five theories under Ayurveda to cleanse the body and flush out all the toxins and impurities, thereby restoring the balance of Tridoshas (Kapha, Vata, Pitta). In this Rejuvenation Ayurveda retreat we provide that Panchkarma significantly improves the metabolism and helps in controlling/curing chronic diseases. 27 Nights accommodation with all modern facilities. 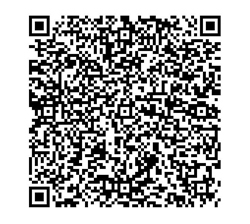 Your interest to learn Yoga and spirituality.